Located throughout the province and run by, and for, persons living with mental illness, activity centres have a focus on prevention and promotion. Their self-help programs are varied and are based according to local needs and interests. These centres promote community integration by providing social, vocational, recreational and advocacy activities. They help people become more independent of formal services by means of peer support, education, and mutual aid. 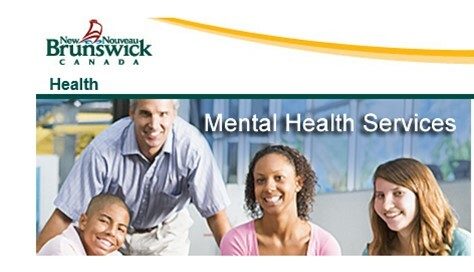 For more information or for an appointment contact the nearest Community Mental Health Centre, Psychiatric Unit or Hospital in New Brunswick. To connect with these services please visit Mental Health Services website. The Canadian Mental Health Association is the provincial leader and champion for mental health. CMHA of NB helps people access the community resources they need to build resilience and support recovery from mental illness.